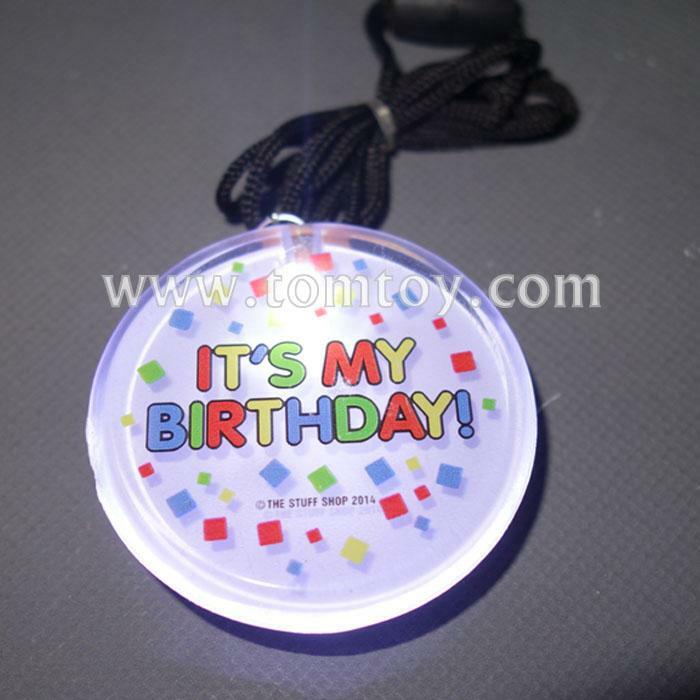 1.Medallions are customized with a crystal clear polyester label. 3.Three flash mode:fast flash-slow flash-steady. 4.We can do your logo on the medallions.Just contact me freely.